The 8GB AMD Radeon RX 580 is back at a great price. 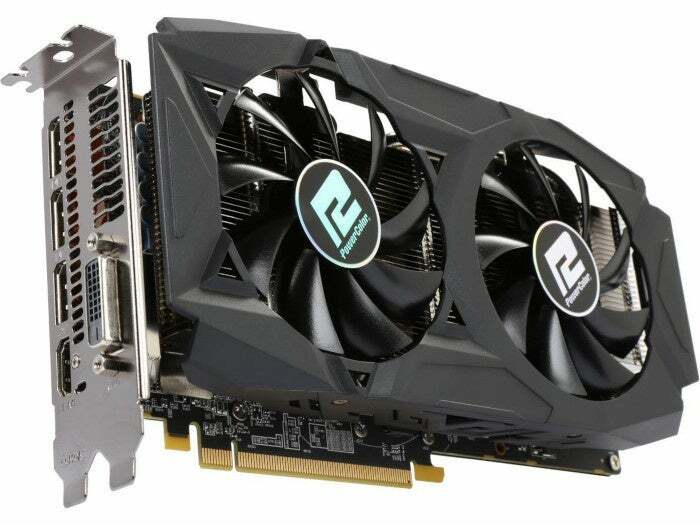 Newegg has the PowerColor Red Dragon version of this card for $200 after a $20 mail-in rebate. That means you have to pay $220 upfront, but even by itself, that’s a good price. Besides the card, you can also get three free games via AMD. Newegg’s sale price ends on Friday.